The judge did not give any grounds for the ruling. He was found guilty under Section 233(1)(a) of the Multimedia and Communications Act 1998 for publishing online content deemed "obscene, indecent, false, menacing or offensive in character with intent to annoy, abuse, threaten or harass another person". The law comes with a penalty of up to one year imprisonment or a maximum fine of RM50,000, or both. According to Malay Mail Online, Fahmi was charged in 2016 for posting a clown sketch of Prime Minister Datuk Seri Najib Razak on his Facebook page. 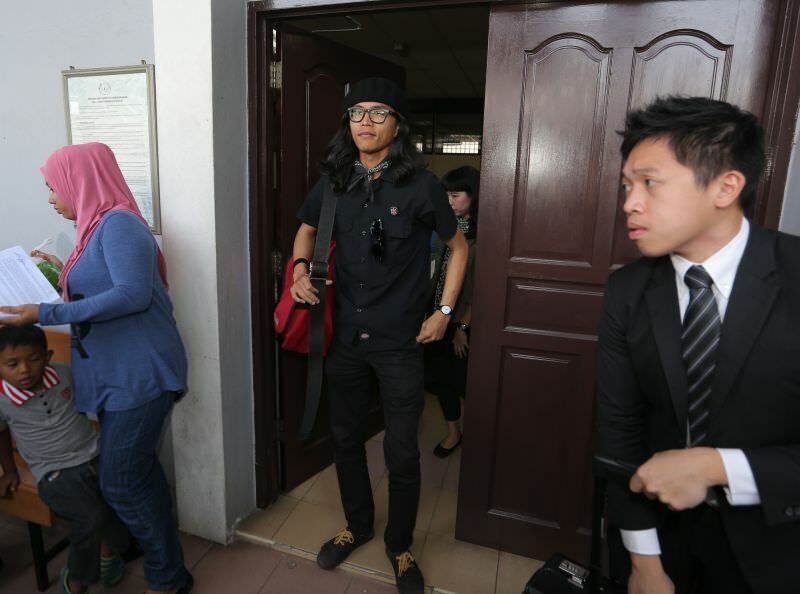 Syahredzan told Malay Mail Online that they will appeal against the decision by Judge Norashima Khalid by today. 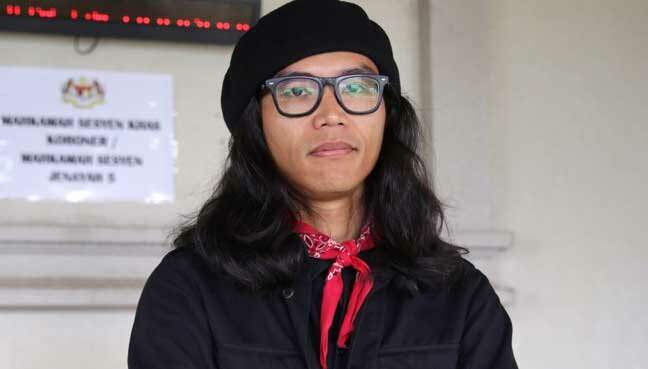 "She just said we failed to raise any reasonable doubts and therefore the offense was proven against Fahmi," Syahredzan said. However, The Star reported that Judge Norashima allowed the sentence to be postponed while waiting for the case to be appealed at the High Court. She also raised Fahmi's bail from RM5,000 to RM10,000. Syahredzan said the RM10,000 bond will be posted to release Fahmi from custody pending the appeal. According to The Star, Fahmi will get an additional six months in jail if he fails to pay the fine. "Court decision: Guilty for hurting other people's feelings with satirical clown drawings on Facebook," Fahmi tweeted. He also wrote that his punishment is one month imprisonment and a RM30,000 fine. The tweet received positive responses from netizens, wishing Fahmi the best of luck and hoping the law will be on his side. What do you think about Fahmi's sentence? Let us know in the comments below. Quite a number of netizens gave poor ratings for the latest local superhero film, 'Badang'.